The keyboard backlight on a MacBook is a great feature, especially for those who enjoy working late into the night. When it breaks, it becomes a big pain point for many people. 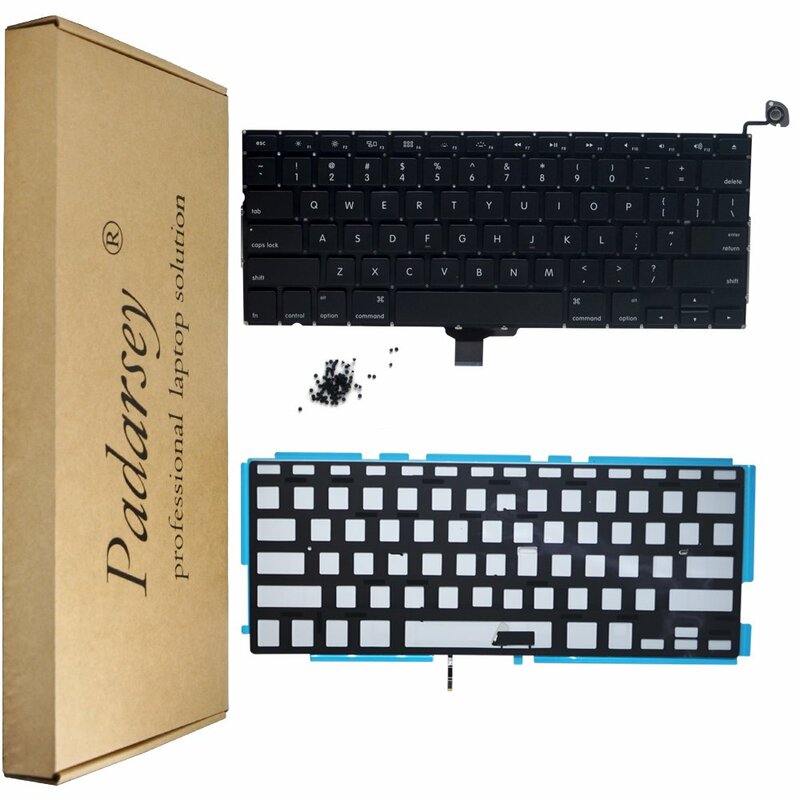 You always have the option of having it repaired at the Genius Bar, assuming your computer is still under warranty, but if not then you may find yourself running up a costly repair bill. 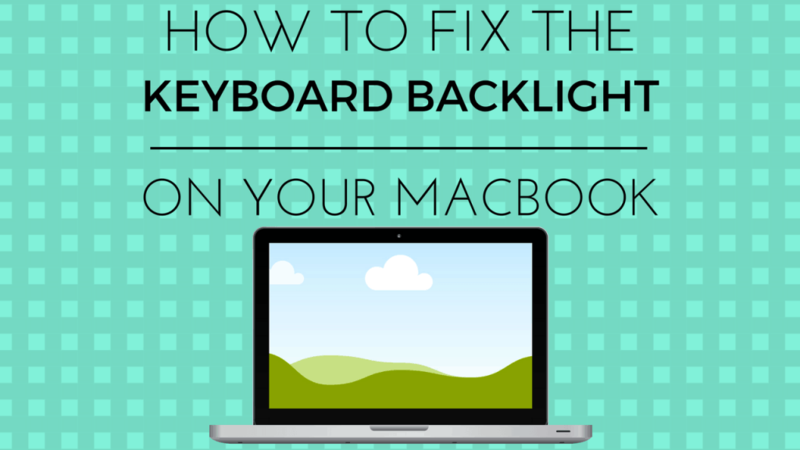 In this article, we explore several options to repairing a broken MacBook keyboard backlight. 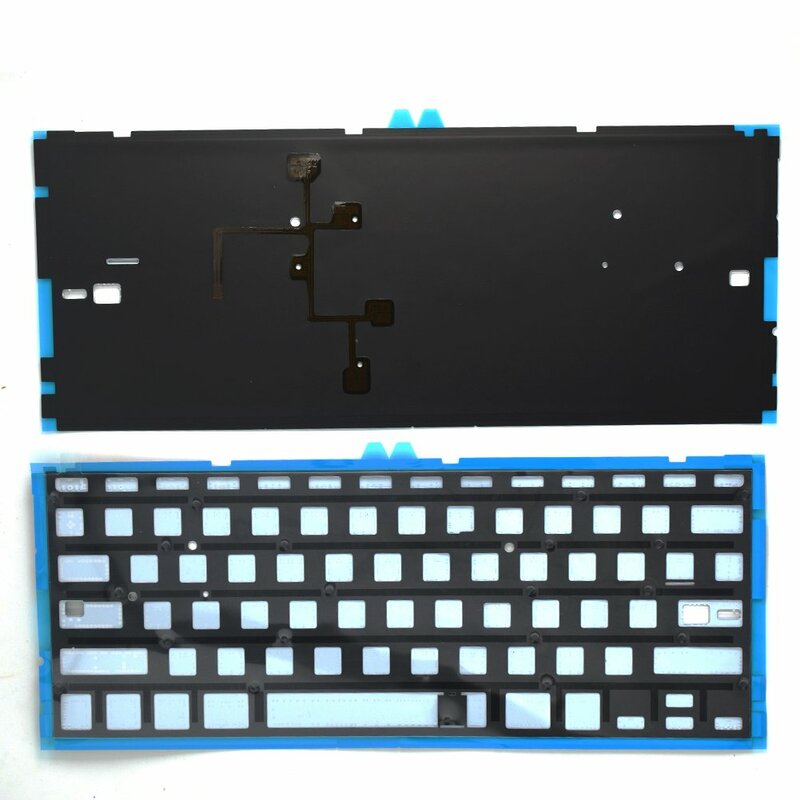 This will turn your keyboard backlight up to the max setting. If it still fails to turn on, or you notice the keyboard backlight is dim or flickering, you may have an issue. Another option is to completely reboot your computer, and try the above key combo. If this still does not work, try the following potential solutions.